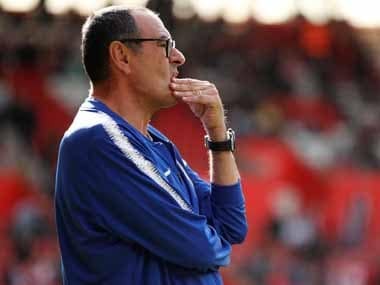 Napoli owner Aurelio De Laurentiis has accused former manager and current Chelsea head coach Maurizio Sarri of being motivated only by money and not a love for football. 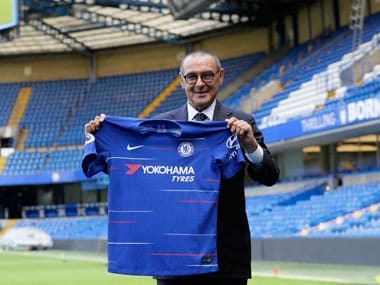 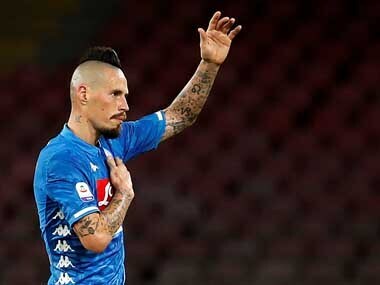 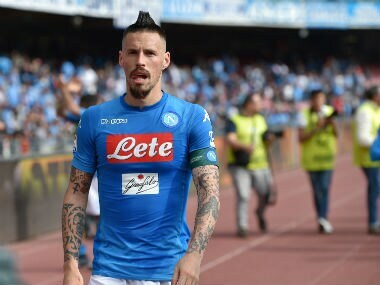 Maurizio Sarri's move to Chelsea was followed by a move from Napoli midfielder Jorginho to the London side, which set alarms ringing in Napoli, as president Aurelio De Laurentiis accused former manager Sarri of trying to poach talent from the Serie A side. 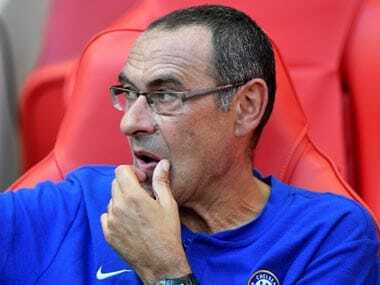 Chelsea are closing in on naming Maurizio Sarri as their new head coach and signing Napoli midfielder Jorginho, the Serie A club's president Aurelio De Laurentiis revealed on Wednesday. 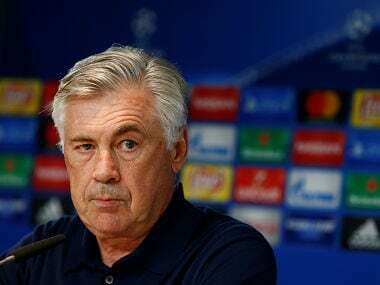 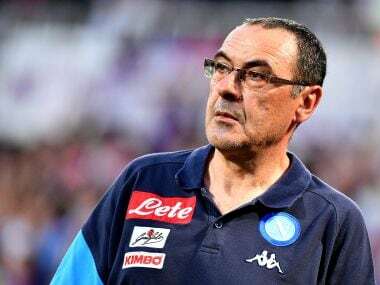 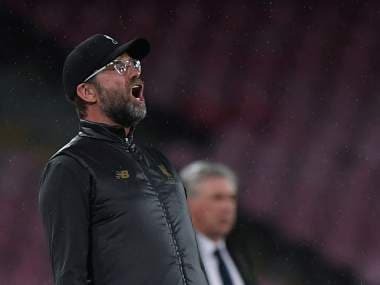 Maurizio Sarri's departure as Napoli coach was confirmed Wednesday by club president Aurelio De Laurentiis hours after Carlo Ancelotti agreed to take over.